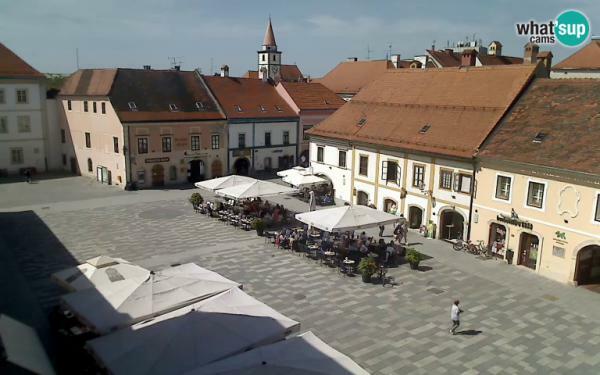 Varaždin is the centre and the headquarters of the County of Varaždin. The very diverse and rich cultural heritage are a part of its tumultuous past and rules. It is a city museum, a city of exhibitions, fashion, pupils and students, a city of modern life. It is most proud of the historic Old Town, where there are palaces, churches and monasteries dating back to the Baroque, Art Nouveau, and Rococo periods and has one of the oldest town halls in Europe. The famous theatre and cemetery is a monument of landscape architecture, which has encircled the entire city.